Jill joined Centrica in 1988 as a graduate in British Gas marketing, soon realising that her real passion was for people. Following a number of generalist HR roles, she was appointed HR director in British Gas Business and soon after in the wider company – British Gas Energy (BGE). 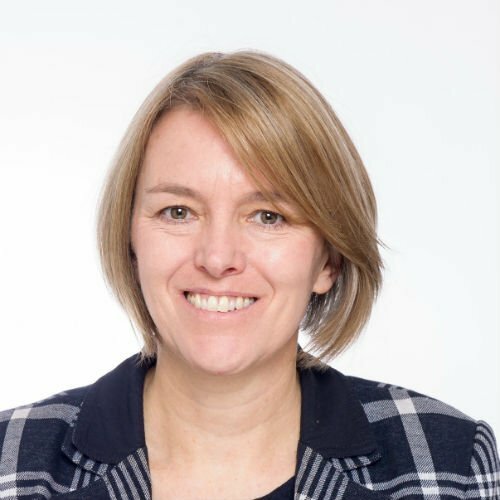 After two years in BGE, Jill was appointed HR director in Centrica Energy, a gas and oil exploration, production, power generation and trading business. Her focus has always been on building a high performance environment and a great place to work and she has achieved operational and commercial success, as well as ‘Best Companies’ and ‘Great Places to Work’ awards, throughout her career. In July 2011, Jill was appointed to the role of Group HR director for Centrica plc reporting to the CEO. She leads a team of circa 600 HR professionals and has led multiple major cost reduction and reorganisation programmes across Centrica, most recently a fundamental transformation in the company’s operating model and the reduction of 6,000 roles. In the 2017 New Year’s Honour’s list, Jill was awarded an MBE for ‘services to women and equality’ in recognition of her work with the Women’s Business Council. Jill is also a Non-Executive Director and Chair of the Remuneration Committee at Thames Water Utilities Limited. Outside of work, Jill’s husband runs his own project management business; they have two children and, in her spare time, Jill can be found walking or occasionally jogging by the River Thames.